The Lion Guard plus 10 interesting Lion facts for kids. Most of us would have seen The Lion King movie once or twice (or more times) over the years. My kids have watched it and it's a favourite in their movie collection. 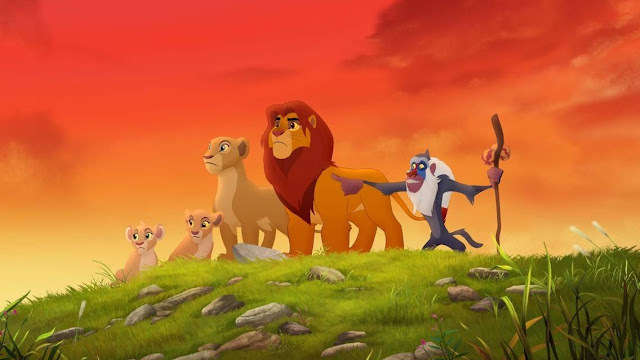 Of course, when they heard the news that a new Disney Junior series, The Lion Guard, based on the original, "The Lion King" movie, was set to hit our shores here in Australia, they were excited! 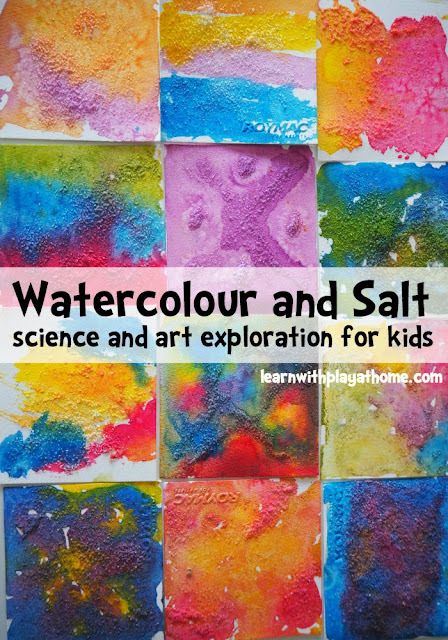 Watercolour paper, salt and watercolour paint come together to create some incredible results. What makes the best results? That's what you'll need to explore! 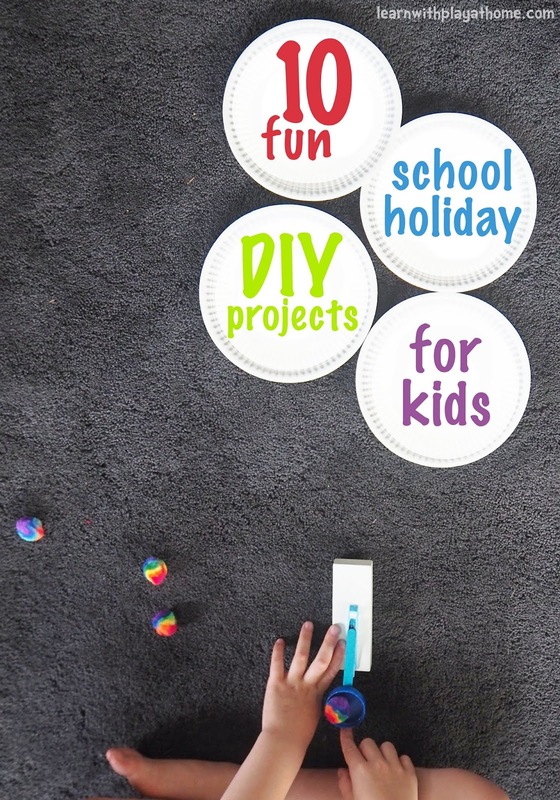 The school holidays are a great time to have a go at some DIY projects with kids. Not only do they keep the kids occupied whilst learning new skills and experimenting with ideas, but they can create some really cool games and activities for very little cost. My kids feel a real sense of pride and accomplishment from being able to take a bunch of simple objects and put them together in a way that creates something new. This is what DIY is all about, creating and making things. As the number 1 destination for DIY, Bunnings is the place to go to get everything you need and their fun kid-friendly environment, with miniature trolleys, face painting, kids playgrounds and more, makes it the ideal location to pick up everything you need for your DIY projects with the whole family.